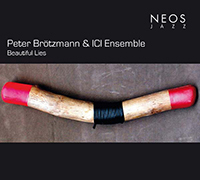 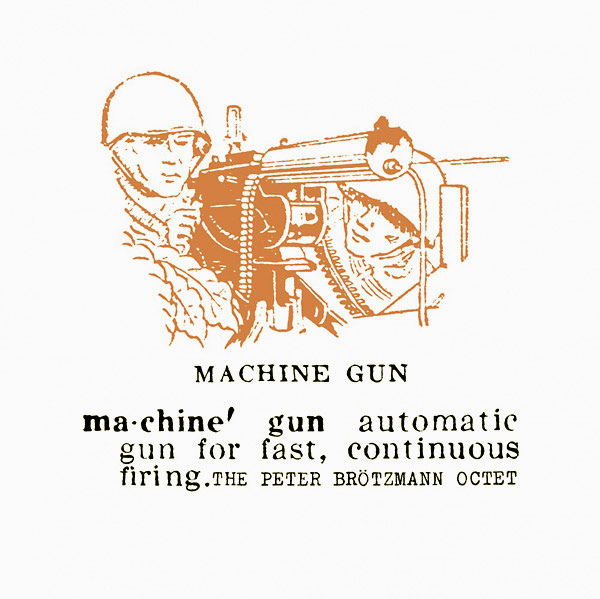 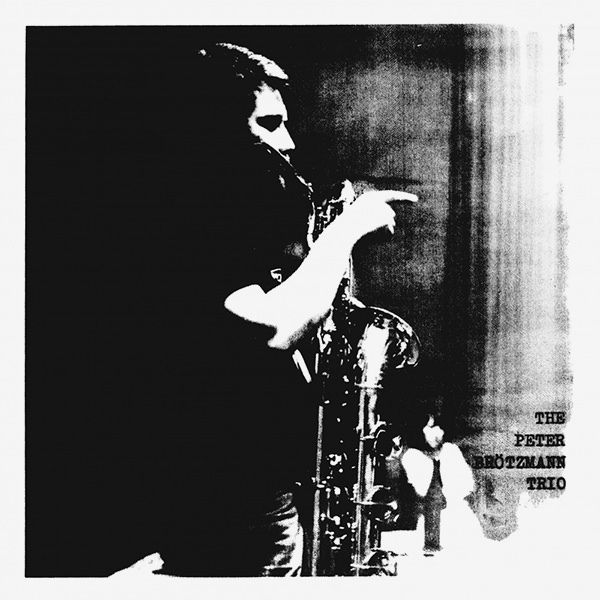 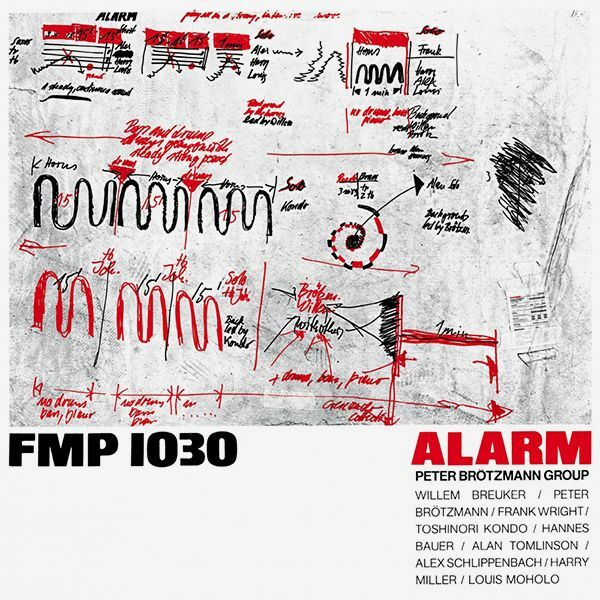 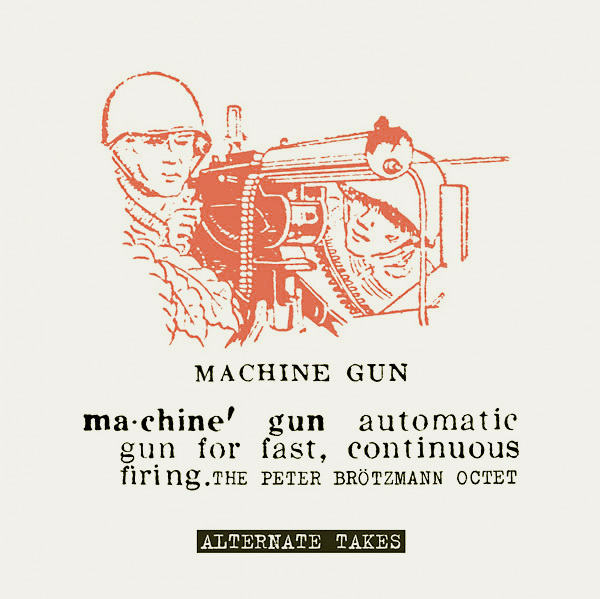 Cien Fuegos present a reissue of the Peter Brötzmann Octet's Machine Gun, originally released in 1968. 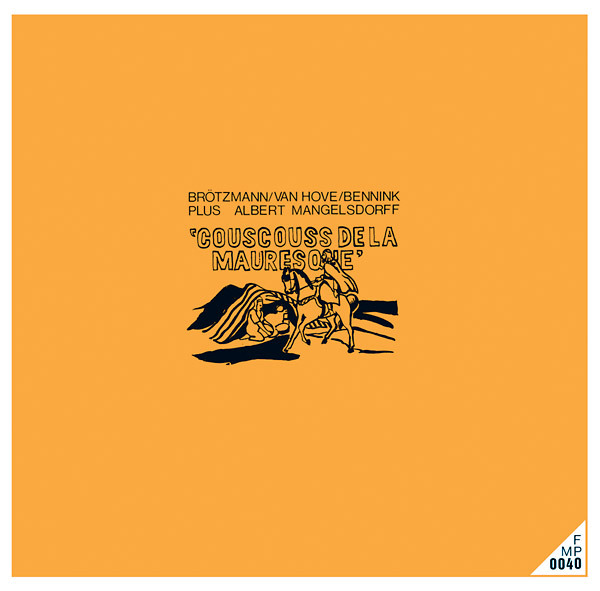 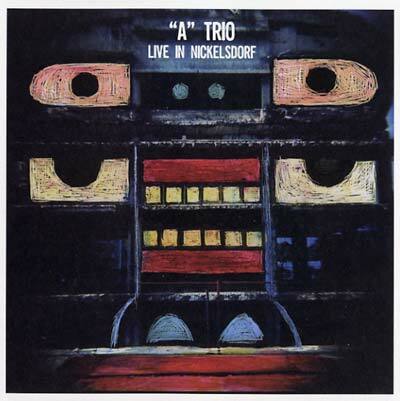 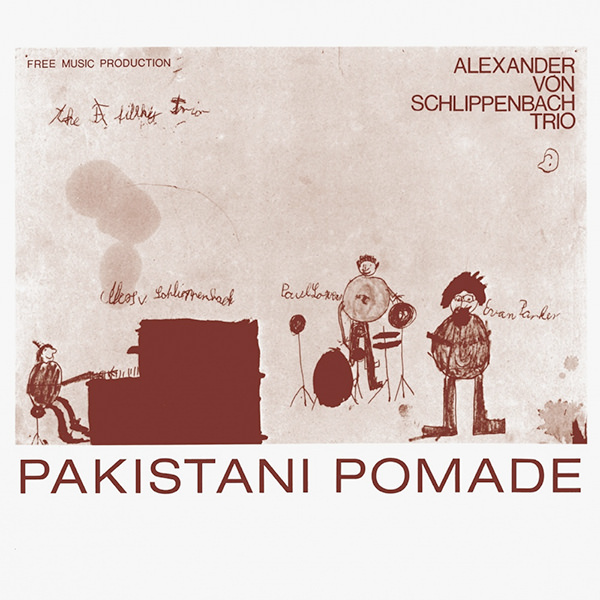 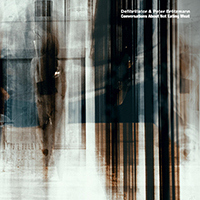 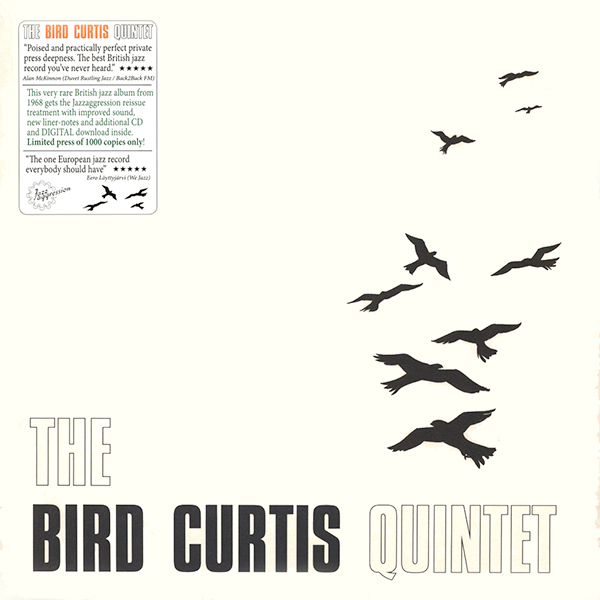 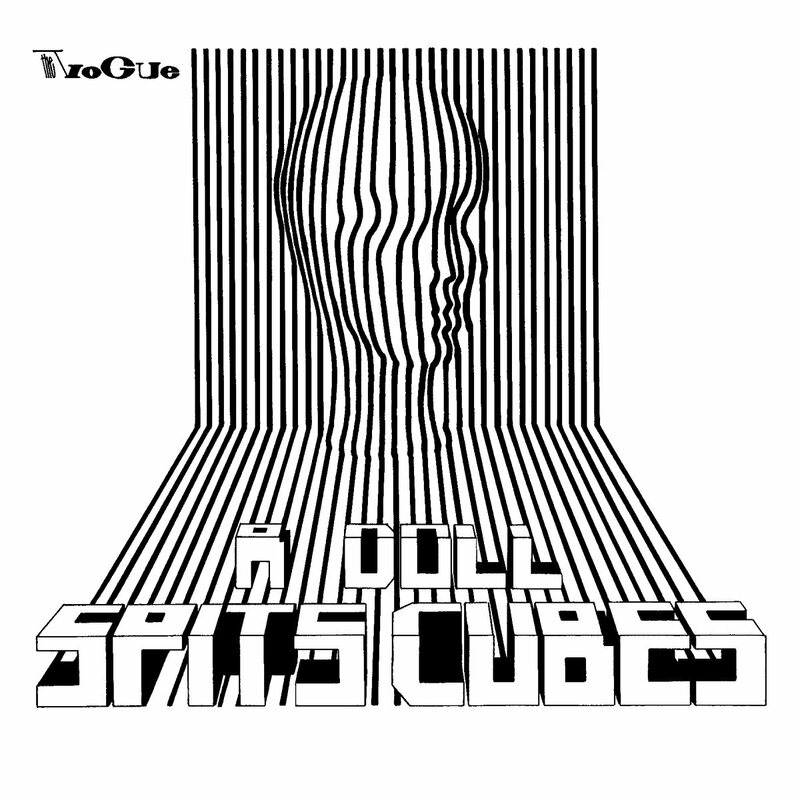 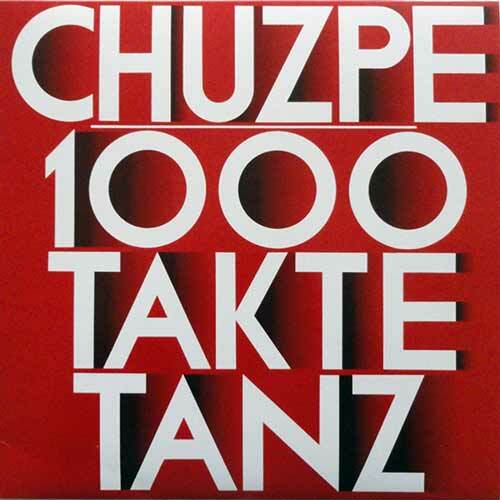 One of the most important albums of European free jazz, finally in the Cien Fuegos series. 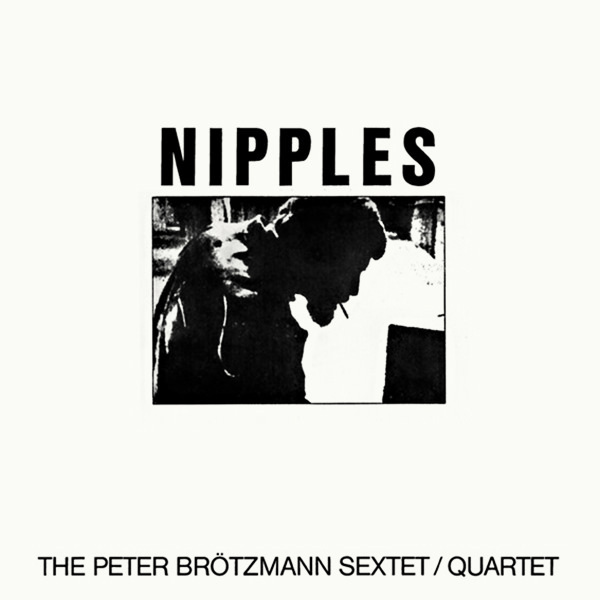 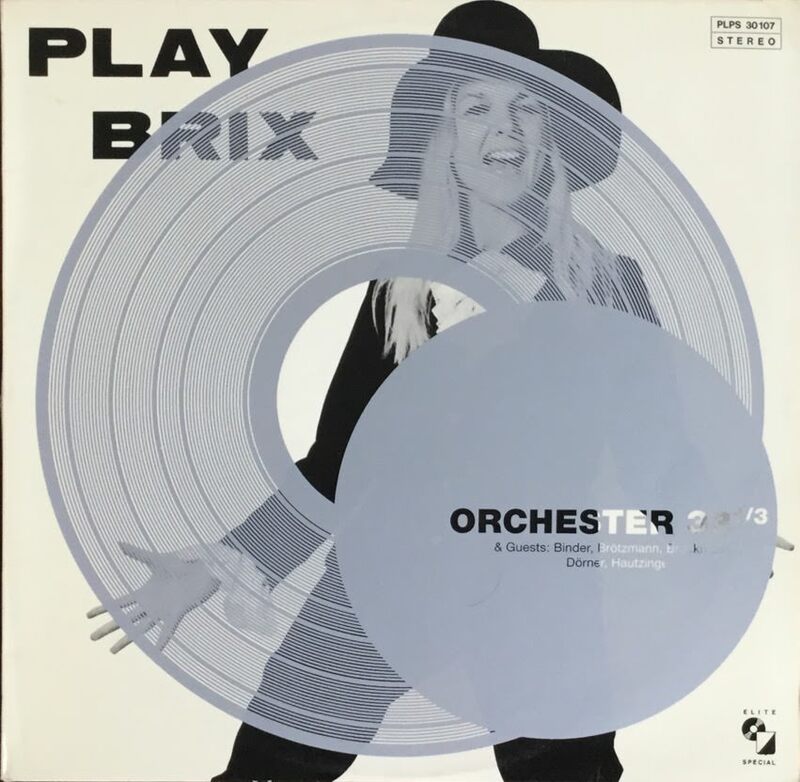 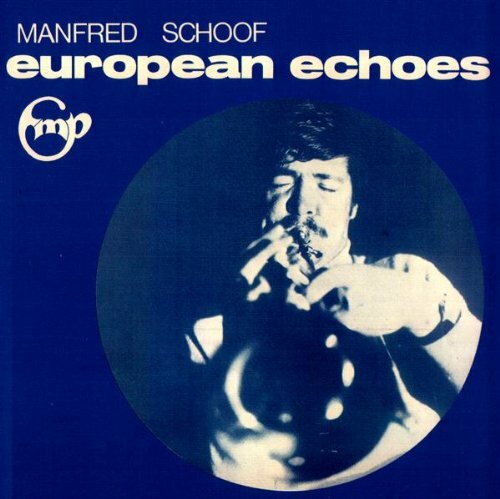 Recorded May 1968 at "Lila Eule", Bremen. 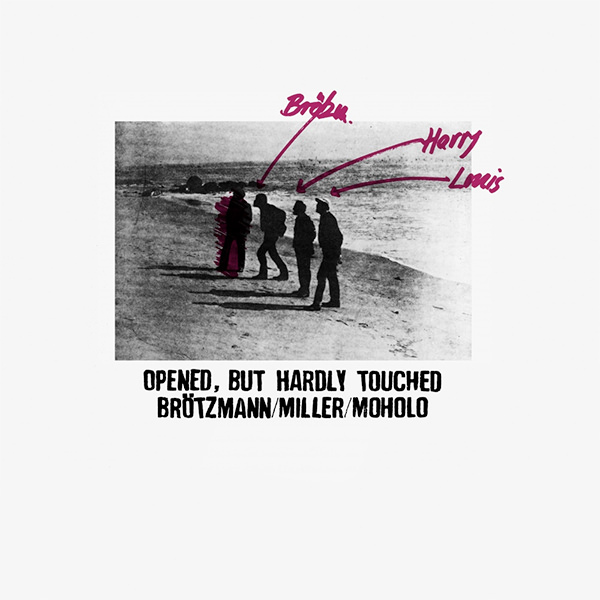 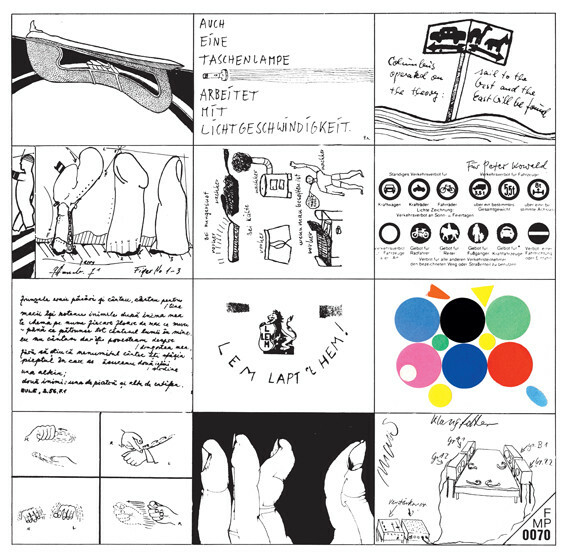 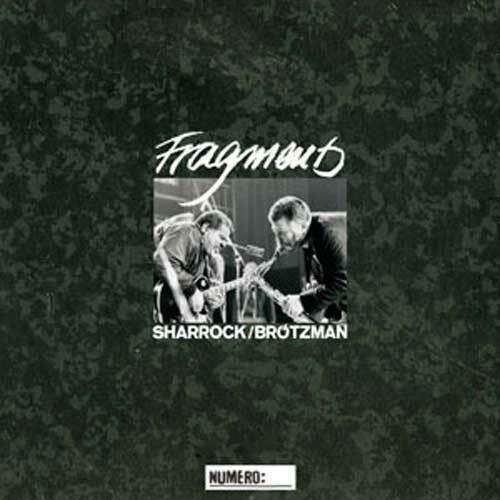 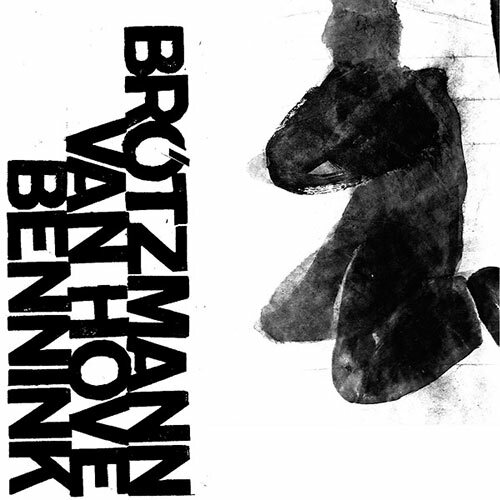 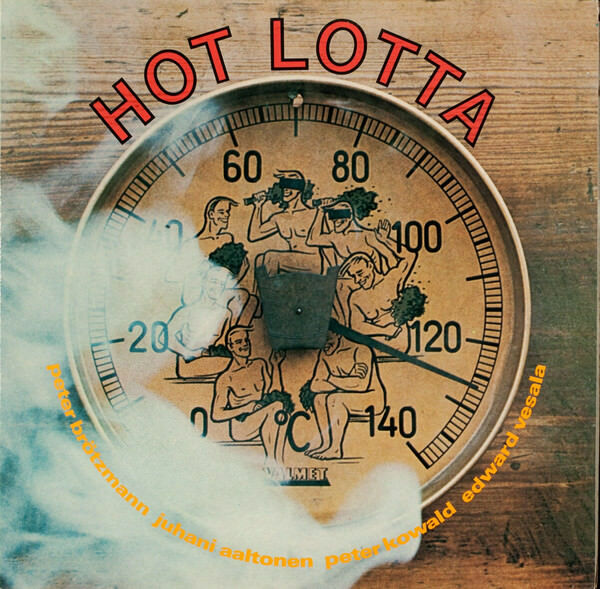 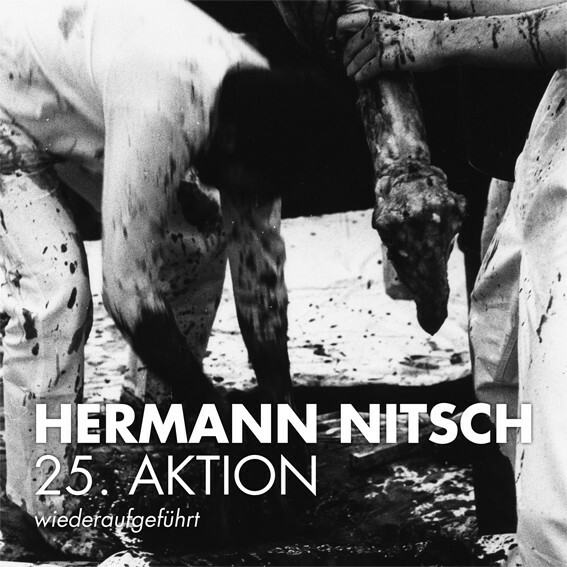 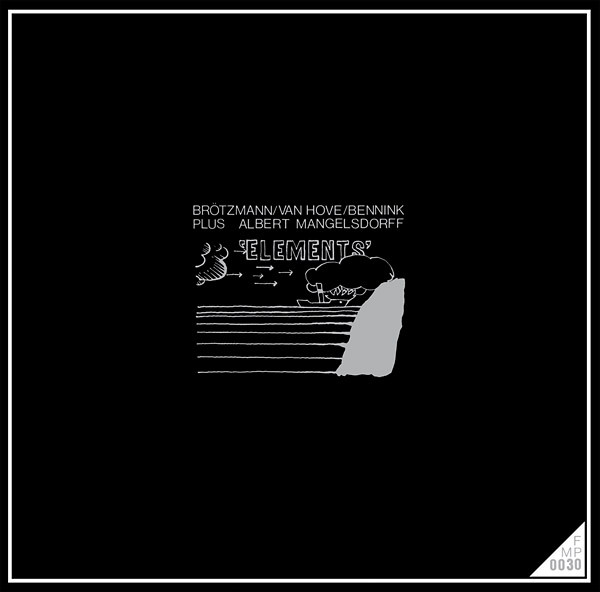 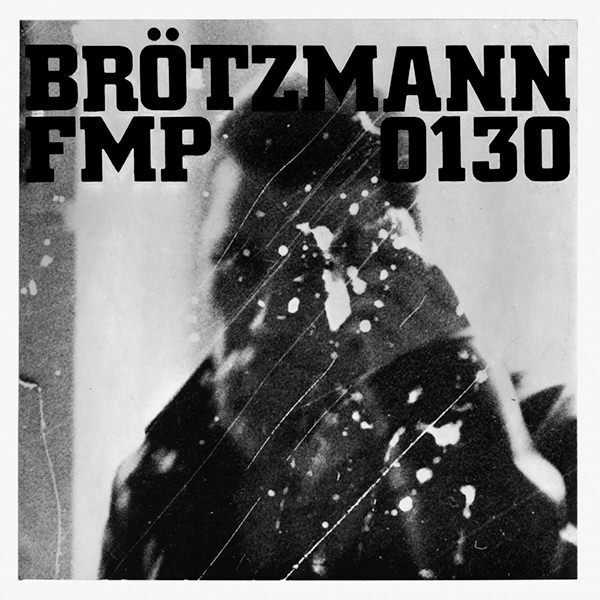 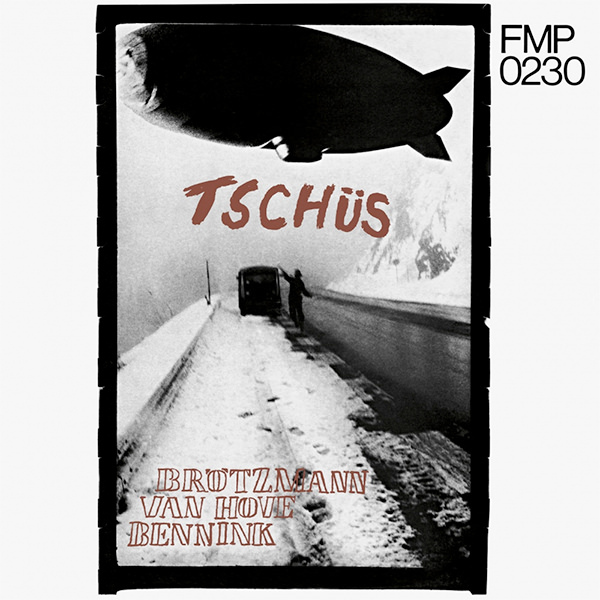 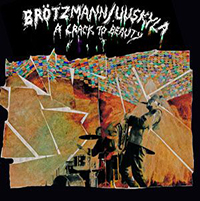 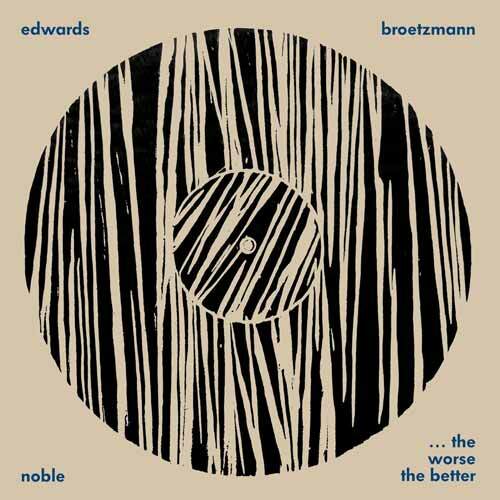 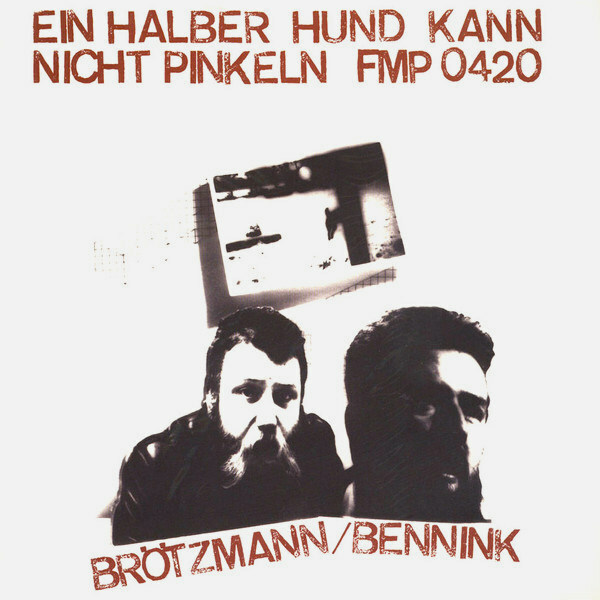 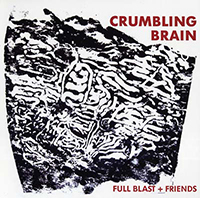 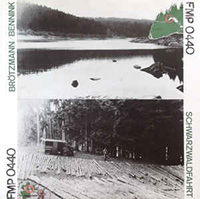 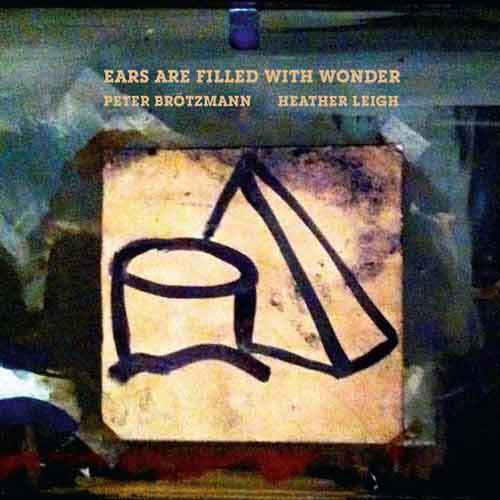 Recorded with a whiff of revolution in the air back in May '68, this landmark Brotzmann LP taps into the spirit of its time with a robust garage rock sensibility, lending a considerable urgency to the session, with the highest volume passages taking up far more airspace than the Lila Eule club in Bremen (where the original recordings took place) could accommodate.